Lovely Couple ,Valentine's Day ,festival, Landscape Background, Banner Design Layout, Vector Illustration, Art Style. Lizenzfrei Nutzbare Vektorgrafiken, Clip Arts, Illustrationen. Image 113568700. Standard-Bild - Lovely couple ,Valentine's day ,festival, Landscape Background, Banner Design Layout, Vector illustration, Art style. 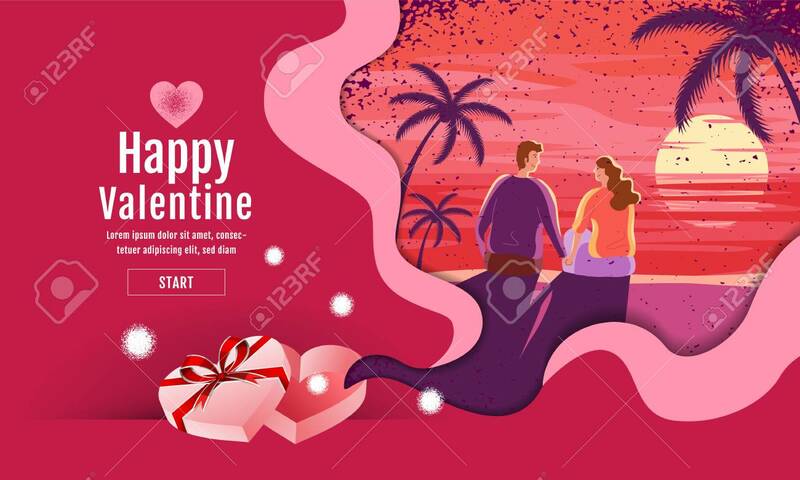 Lovely couple ,Valentine's day ,festival, Landscape Background, Banner Design Layout, Vector illustration, Art style.